Given that Saturday (Sept 12th) was World first aid day, and sinceHNB Assurance is a life insurance company,it makes complete sense for us to provide a piece on basic first Aid. On that note, we’ve come across some basic first aid techniques which you ought to know in an emergency. A lot of individuals understand the importance of keeping calm. First things first, apply the DRSABCD system whenever there is an emergency and you need to take action. Keep reading, as it could be the difference between life and death. Danger: Is there any danger towards you or anyone nearby? Make sure you check that you’re in no immediate danger before you attempt to help someone who is injured. Response: Is the injured individual responsive in any way? For example, they should be able to talk when you speak to them, else squeeze your hand or simply have a pulse if they are unconscious. Send for Help: If you have someone who can assist, call out for help.If you have a phone, call the emergency number (119) on any phone and follow instructions. 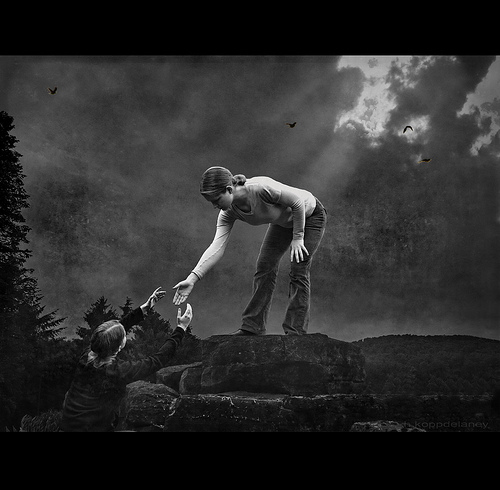 Ensure that you stay nice and calm so your help is most effective. Airway: If the person’s airway is not clear, clear their airway using your fingers. Once that is done, tilt the head back gently (do this by lifting their chin) and check if the individual is breathing. Note: If the individual is awake & breathing normally, wait for help and keep the injured person calm. Breathing :See if the individual is breathing (assess by looking if the chest is moving up and down). If you’re unsure, place your ear close to their mouth and nose, or put a hand to the lower part of their chest. If the injured person is unconscious but breathing, keep their head, neck and spine aligned. If however, there is no breathing, you will need to apply CPR. 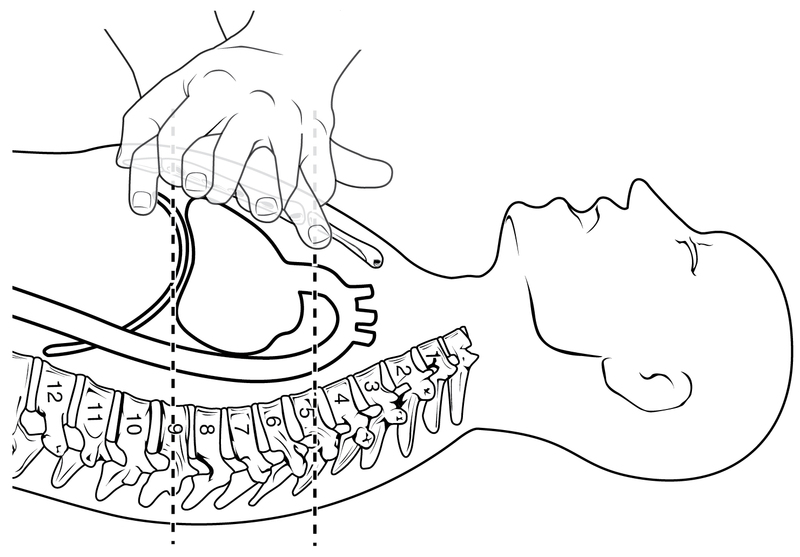 CPR: If the individual is not breathing, keep them flat on their back. Put one hand at the centre of the chest, put the other hand on top. Press down firmly and smoothly upto 30 times, giving 2 breaths. To give a breath of air, tilt the head back and lift their chin, making you sure you pinch their nostrils and breathe air firmly from your mouth to their mouth. Repeat the process until help arrives, or until the person regains consciousness. Note: If the injured person is a child (under 10years of age), ensure that youre movements are not too hard, as your activities end up doing more harm than good. Defibrillator: For unconscious adults who are not breathing,you will need to use an automatic External Defibrillator (AED). This is a device which is used to provide an electric shock and kickstart your heart. However, these should only be used by a licensed medical professional. Note by Editor: This information is for general education. 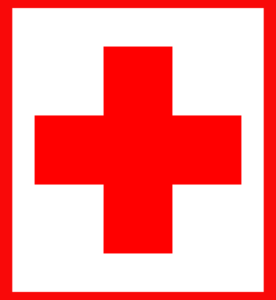 We strongly recommend that you take a First Aid Course conducted by a recognised institution, like the Sri Lanka Red Cross Society. We hope you’ve learned some good tips, until next time stay safe!